The Labasa Mill commenced crushing on June 19 and is now into its fourth week of crushing. The mill has operated well but stopped on Sunday due to cane supply issues and resumed later the same afternoon. The mill has steadily improved performance and is crushing between 4,000 to 5,000 tonnes of cane per day. A scheduled stop was taken earlier yesterday for minor checks and operations resumed at 11.45am. The Labasa Field team is pushing for continuity in the supply of cane. 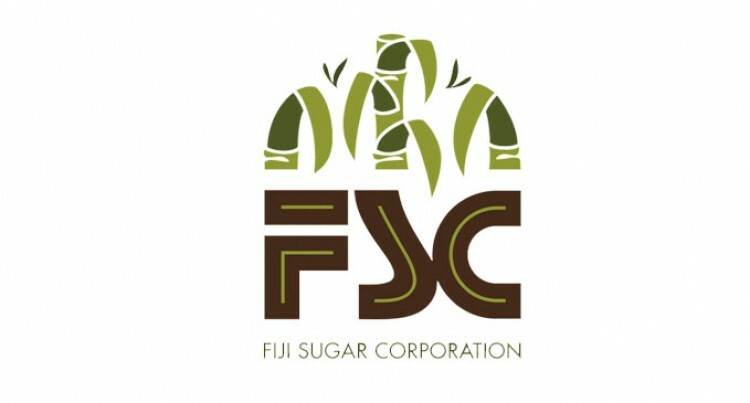 Labasa Mill has now crushed in excess of 72,500 tonnes of cane and has to date steadily improved its throughout and sugar recoveries above comparatives for the same period last year. The Lautoka Mill has just completed its first week of crushing. To date the mill has averaged 2,000 tonnes of cane per day, having crushed nearly 14,000 tonnes so far. Daily cane throughput has increased steadily and 3,500 tonnes of cane were crushed on Tuesday. This will increase to target between 4,000 to 5,000 tonnes of cane per day. Early yesterday a cable fault on the cane carrier/shredder was detected. The mill was stopped routinely to replace the cable and crushing resumed at 11am yesterday. There have been no further issues with the boiler since the feed system was rectified last week and all other equipment is running satisfactorily. Lautoka will continue to consolidate its operations and all operational key indicators are being monitored by senior management around the clock. Testing and commissioning of the Rarawai Mill in Ba began on Tuesday and will continue into the weekend. This will include a trial run to crush cane before the official mill opening on Tuesday, July 17, 2018. An independent expert sugar engineer from India is on-site and is assisting mill staff and engineers in their pre-crush checks and testing. Mill management are looking forward to starting-up and continuing the successful performance trends achieved in 2017.